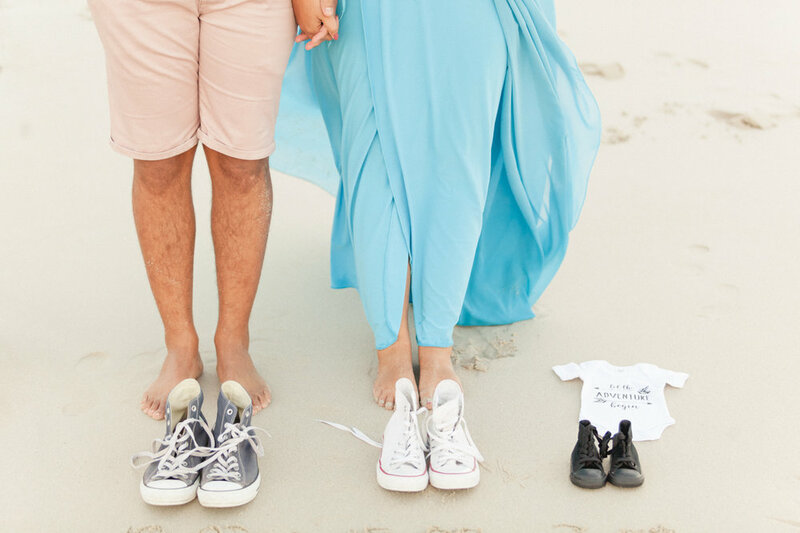 I am so behind on blogging my shoots and suddenly remembered that not only have I not yet blogged Jayde's pregnancy shoot, but neither have I blogged about her wedding, and guess what, her son has already been born....that's how far behind I am! However as the saying goes, all good things come to those who wait, I now present to you Jayde and Jodey's pregnancy shoot! A few months back I drove to Arniston, which was to form the backdrop of the shoot, and oh what a backdrop, since the dunes are absolutely stunning and the sunset which we witnessed was equally breathtaking! Jayde looked beautiful in her flowing dress and Jodey could not have been more proud that evening! 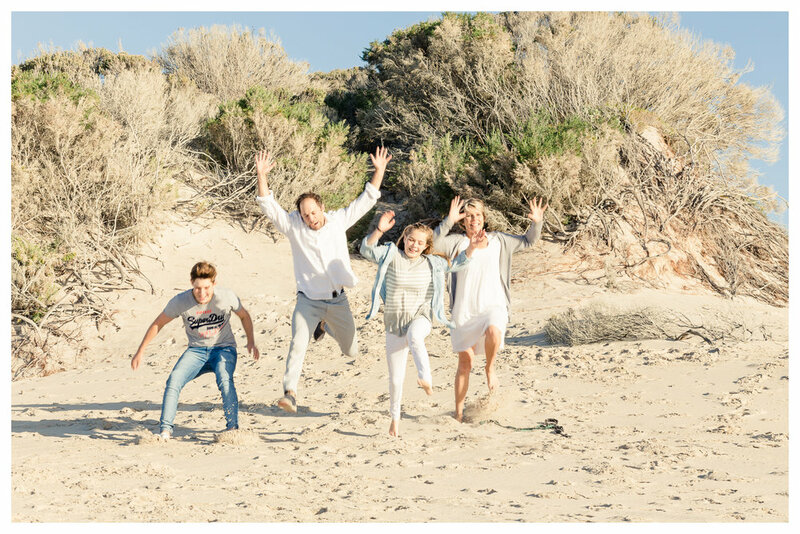 Family photoshoot on Blaauwberg Beach! I was recently contacted by Iris to photograph her beautiful family on Blaauwberg Beach in the Cape as they were visiting from Germany, and had brought their 5 month old daughter, Charlotte, with them! Charlotte was so very sweet during her first international photoshoot, she giggled right on cue when her daddy danced behind me, she smiled with joy when it was her mom's turn to dance to get her to smile! What a gorgeous little girl! Introducing Kathrin and her family who spent some time holidaying in and around the Cape, ending up in Betty's Bay as their son, Max, loves penguins, and what better place to see them in their natural surroundings but to stop off at the local penguin colony in Betty's Bay! My brief was that they wanted photos to record their trip out to Betty's and the penguins and that they didn't want posed photos but rather photos taken of them having fun and just being themselves! Enjoy a peak into one of their days having fun! A few weeks ago, I had the pleasure of photographing the Roets Family in Pringle Bay, South Africa. What made this shoot extra special was that the great grandparents were also down in the Cape for their summer holiday, and 4 generations of Roets family members, carry the name Elisabeth. You will see the photo of the Elisabeth clan! A lot of fun was had and especially the little girls who naturally were the stars of the show! Go ahead and enjoy the photos! 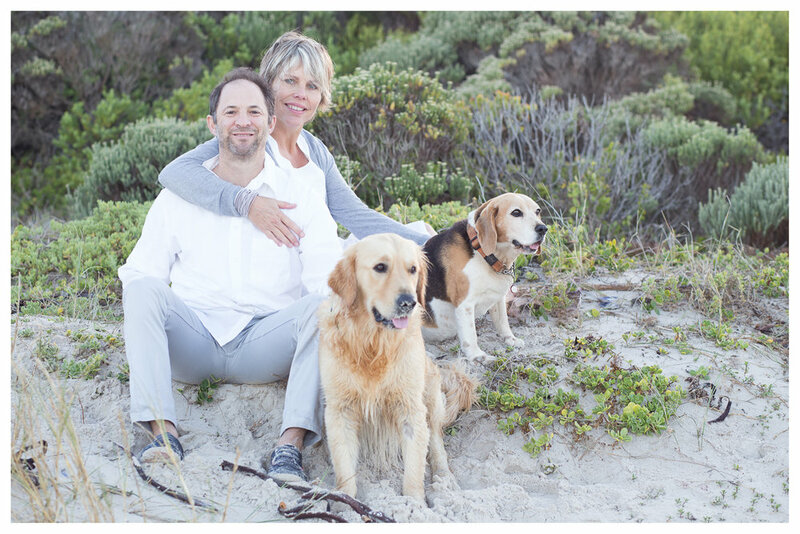 As most of you who know me well, know that I love animals, especially dogs, and this love led me to sponsor a free shoot for Kleinmond Animal Welfare Society (KAWS) in January while I was spending a few weeks in our home in Bettys Bay! The idea was that KAWS would sell tickets with the first and second prize being either a family or a couple shoot, with all proceeds of the ticket sales going to KAWS. One of the winners was young Ingrid Dave who won the family shoot and the amazing thing is that her dad is the local vet seeing to the animals up at KAWS!! 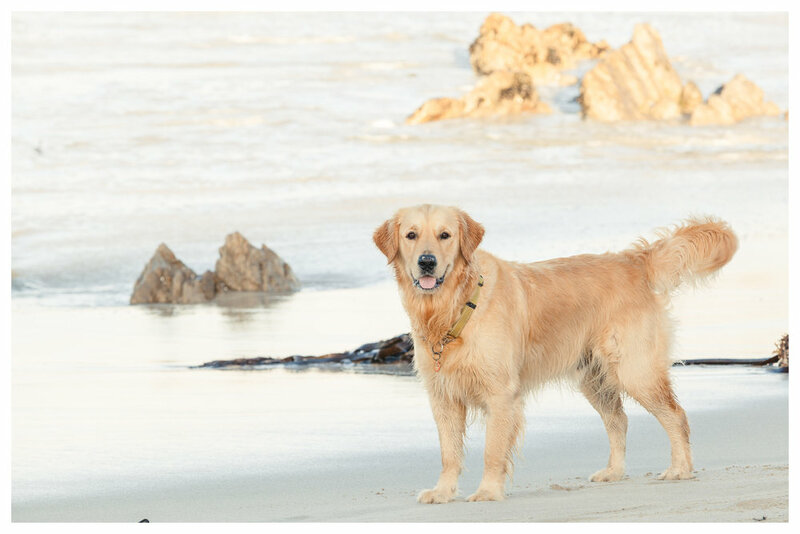 We decided to do the family shoot on Silver Sands Beach in Bettys Bay and of course, no family shoot is complete unless you bring the family fur babies with and so I got to meet Ella, the beagle and Joey, the young golden retriever! I was thrilled to meet the whole family and the shoot including Ella was especially poignant since Ella was diagnosed with lung cancer about a year ago! Silver Sands Beach is a beautiful beach,with a majestic backdrop being Hangklip in the background and of course, it goes without saying that the sand dunes are awesome, so awesome that the family had a wonderful time running down the dunes for their photos! 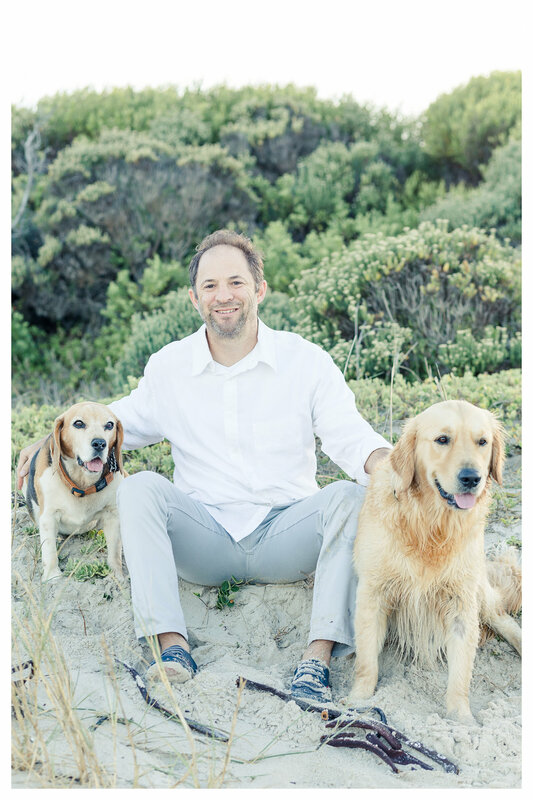 I had a wonderful time with the Dave Family, both 2 legged and 4 legged members and hope that you enjoy looking at the photos as much as I enjoyed photographing the Dave Family! Fun shoot in Kleinmond South Africa! A little while back I had the pleasure of photographing Alet on Kleinmond Beach in the Western Cape, South Africa!! 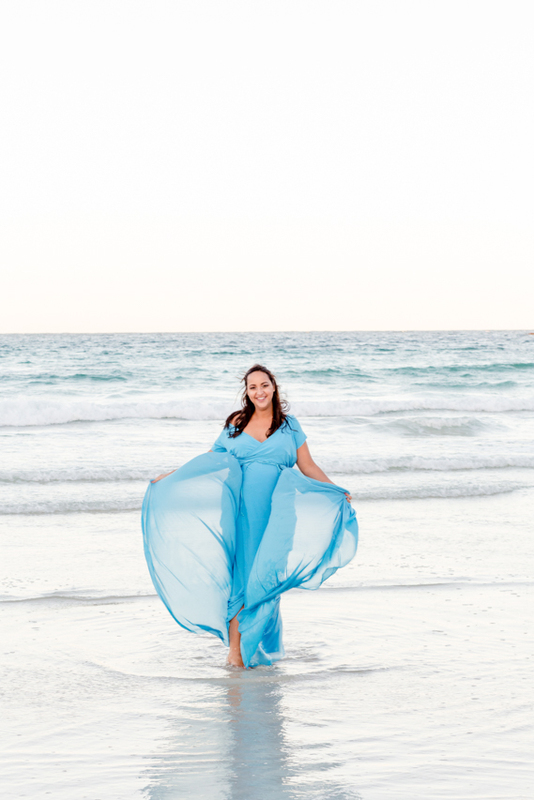 From the first moment, Alet was an absolute natural in front of the camera and we had a lot of fun together producing these photos, whether we were playing with scarves, or simply running back from the waters edge to avoid being splashed by the waves, we simply had FUN!!! One of the things which I love most about my job, besides of course getting to meet so many great people, is that I am able to travel and capture summer in Cape Town, before heading north again and eventually capturing summer in Germany!! Look forward to capturing YOU in front of my camera soon!! Enjoy seeing Alet on Kleinmond Beach! A few months back, I had the pleasure of the Bell Family in front of my camera!! Photographing 2 young boys is extremely easy especially when you see just how photogenic they are!! Calum is a total natural in front of the camera and is a definite heart breaker, and young Logan, has all the makings of a child model!!! Sean and Tamsin, thank you so much for allowing me to photograph your beautiful family! I hope you enjoy your photos as much as I enjoyed photographing you! !